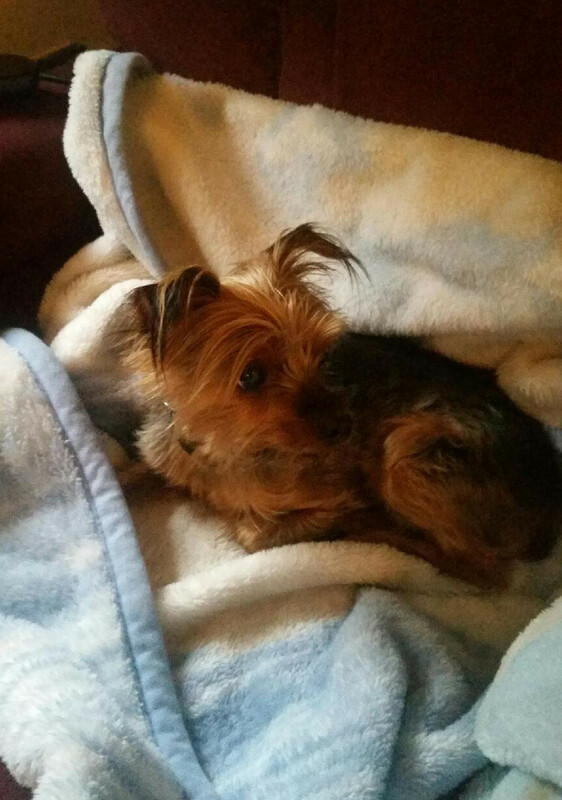 Lucky is a 10 year old Yorkshire Terrier. He was adopted last summer, he is not only a loving companion, but works wonders for his special needs human brother. As like any other pet, Lucky is part of their family, like another child, and they needed our help. Lucky is a rambunctious, healthy happy pup, but unfortunately developed severe dental disease and needed surgery. Lucky is now home and recovering nicely, on his way to a healthy life with lots of play. We are so glad we were able to be there to help Lucky and also want to thank Scottsdale Veterinary Hospital in Surrey for the care they gave this sweet boy. They said “Lucky did great … he was a wonderful patient and recovered well from his procedure”.